Some parents do incredible things to stimulate the taste buds of their kids. Food art is a great way to get them interested. 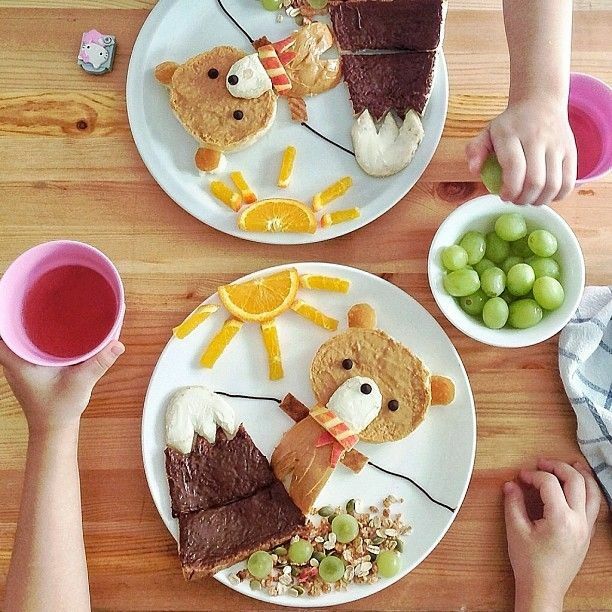 If you wish to serve your kids some truly unusual meals, you may get inspired by the amazing work of Samantha Lee, parent and designer. She creates some awesome and colourful plates with well known characters. Check out her website to see her works and learn some of her tricks. If you start practising now, you may be ready for some real cool dishes in time for Halloween!